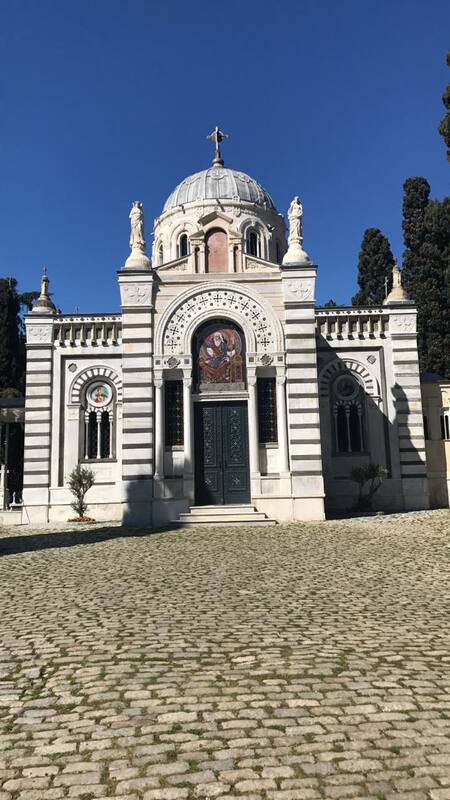 Şişli Greek Orthodox Cemetery (Turkish: Şişli Rum Ortodoks Mezarlığı), also known as Şişli Eastern Orthodox Cemetery, is a Christian cemetery in Istanbul, Turkey. The burial ground is the final resting place of people professing the Orthodox faith in Istanbul. The cemetery is located in Şişli district of Istanbul just across the Cevahir Mall.